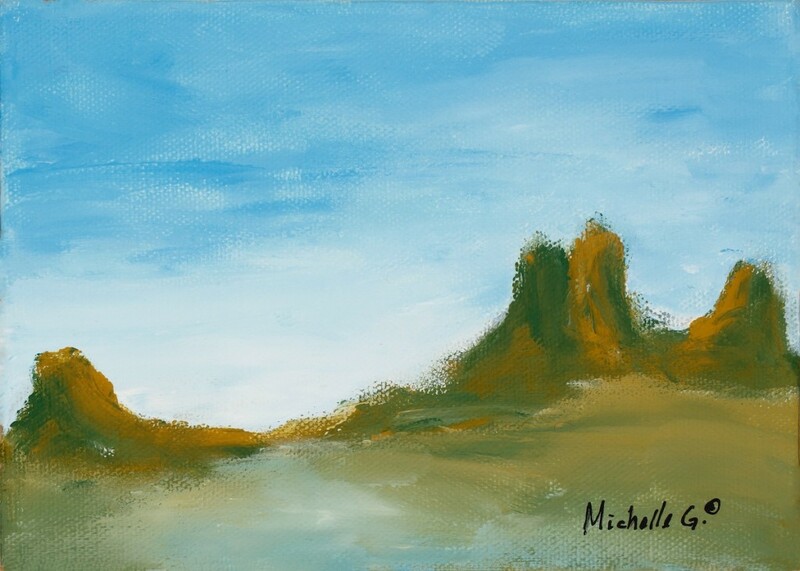 I painted this series of abstract landscapes while listening to Bon Jovi’s Los Highway cd. I was trying to capture the emotions of their music, particularly the songs “Make a Memory” and “Whole Lot of Leavin” This canvas wall art is created on a gallery wrapped canvas, which is painted on all 4 sides. Therefore, there is no need to frame.